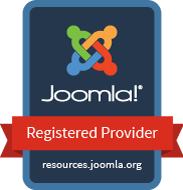 JMG Look Around is an easy to use consultant locator component for Joomla. Let your customers find your stores, branches, consultants, dealers, or any other types of locations. Easily configurable layouts to match your website.